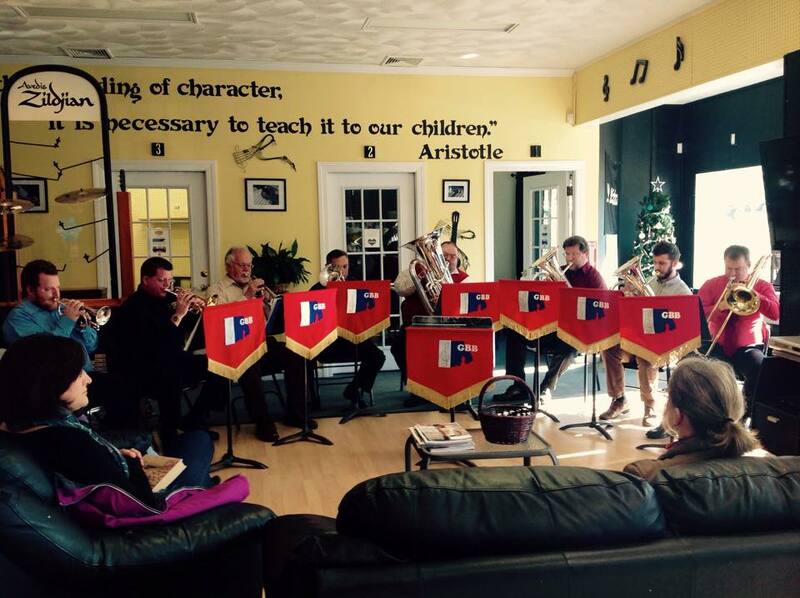 Greenwich Bay Brass at Bravo! 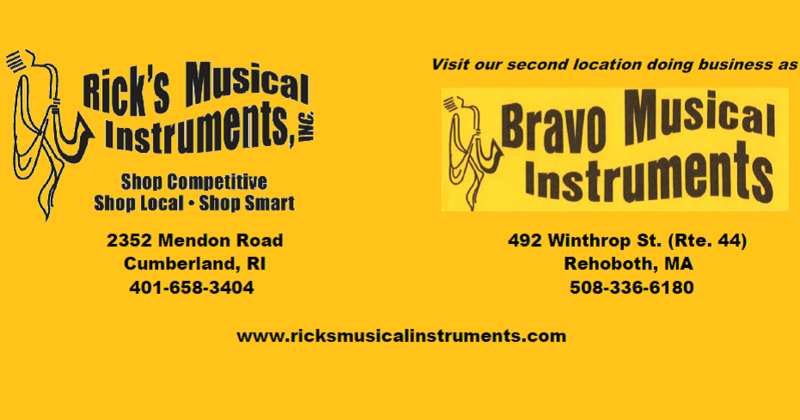 This entry was posted in Uncategorized and tagged #SHOPSMALL, Bravo Musical Instruments, Greenwich Bay Brass, Rick's Musical Instruments. Bookmark the permalink.